1. You’re a female in your twenties and work in either PR or media in London. 2. You frequently find yourself in the uncomfortable situation of standing next to a complete stranger, gently fondling avocados in the supermarket. 3. Even worse (and extremely likely if you live in Clapham), you often queue behind other shoppers for the chance to fondle avocados. 4. You always have at least six of them in the kitchen, because HEAVEN FORBID you should run out. 5. You’re constantly p*ssing off waiters by going off piste with your breakfast demands (i.e. 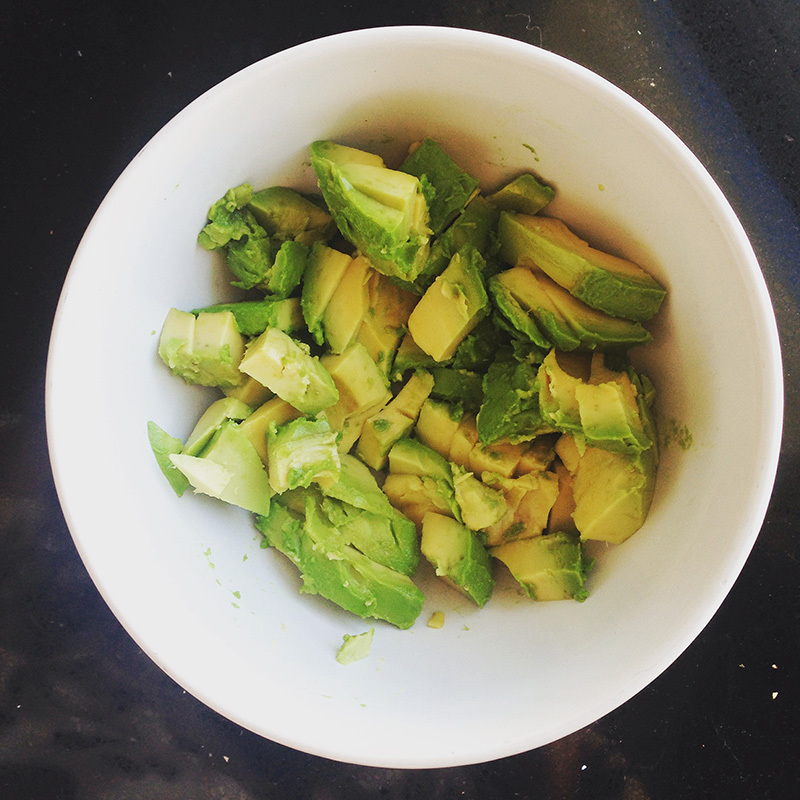 adding avocado to errrrything on the menu). 6. You’ve seen all that advice from personal trainers saying you should only eat half an avocado a day and you’re just like ‘No, no thank you, this doesn’t apply to me’. 7. Avocados turn up in random places in your life, such as your gym kit (FYI, this has actually happened). 8. You go out for brunch with your mate and they’re like ‘Why can’t we go in any of these places we’ve walked past?’ and you’re too embarrassed to tell them it’s because NOWHERE SERVES GODDAMN AVOCADO. 9. You’ve experienced the dramz of trying to find a suitable ‘avocado knife’ in the work kitchen. 10. You find Lidl more thrilling than Topshop purely because they sell cheap avocados. 11. You’re fairly convinced that you could single-handedly turn around the fortunes of Morrison’s supermarkets if only your local store started stocking these delicious fruits. 12. You’ve occasionally become so desperate for avocado on toast that you’ve tried mashing a really unripe one and ended up with wrist injuries. 13. 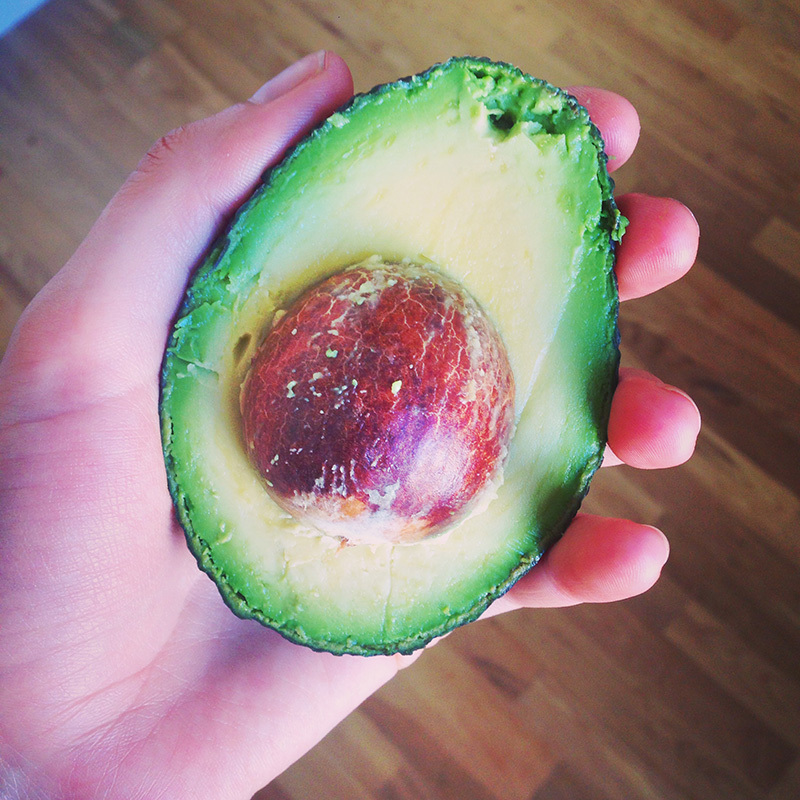 You’ve Instagram-ed an avocado. 14. You’ve read about the cereal café and the porridge café, and have subsequently considered opening your own avocado restaurant in East London. 15. 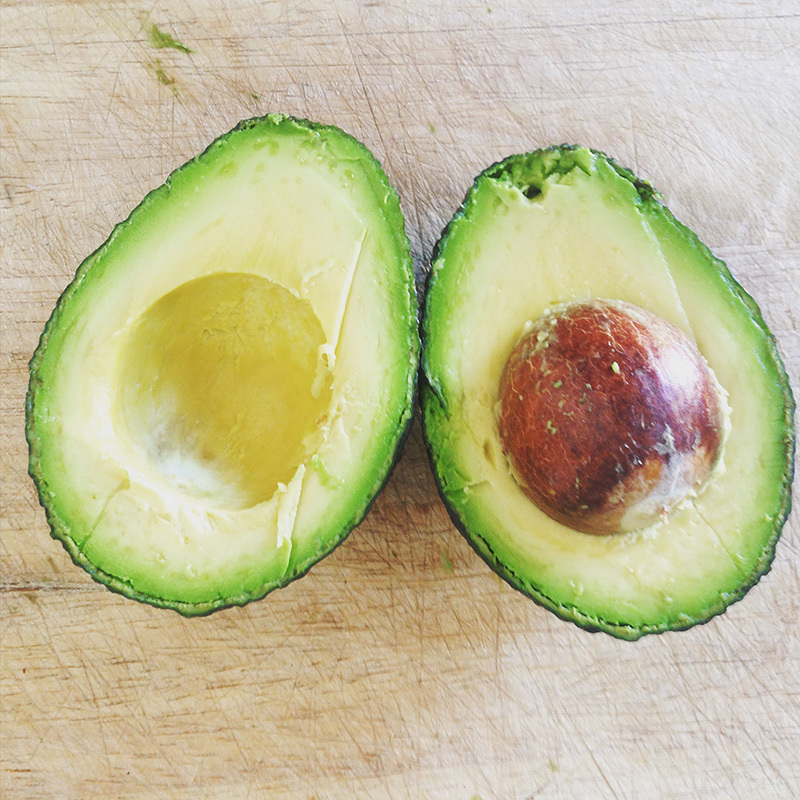 Slicing open your last avocado and discovering it’s all grey and mushy inside is equivalent to slicing open YOUR HEART.